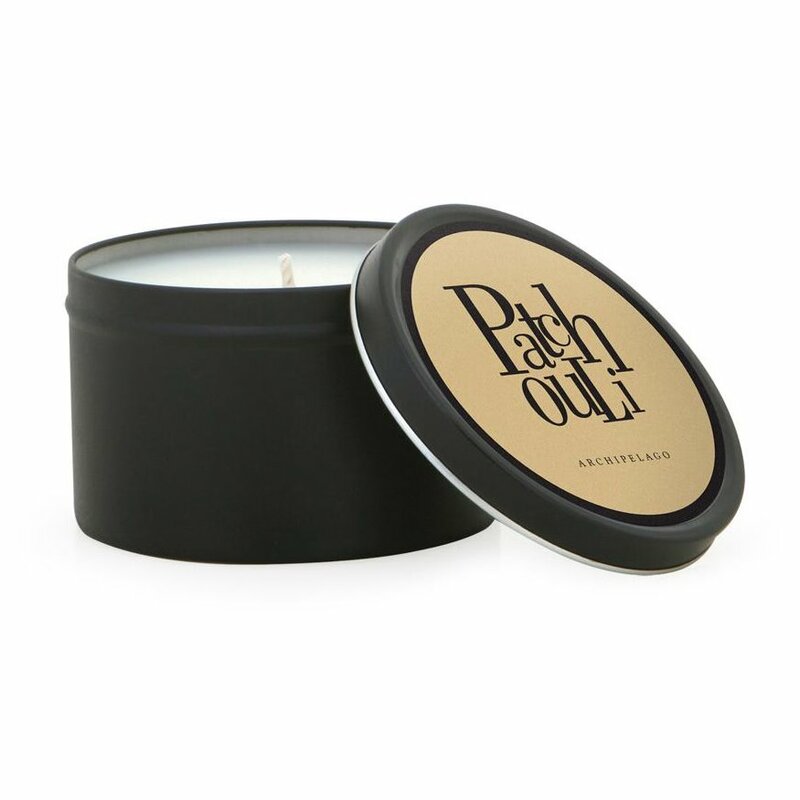 Archipelago Patchouli Tin Candle has the classic fragrance of Patchouli, Orange and Cardamon. Hand poured candle in a tin with lid. Take your favorite fragrance with you when you travel or to the office. Made with the finest waxes, lead free wicks, and complex, essential oil fragrance blends. Approximate burn time 55 hours. 5.7 oz. Approx. 3" Diameter.